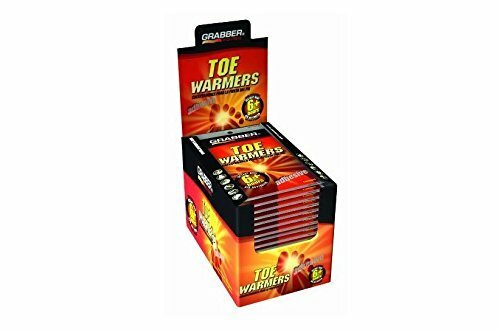 🚚 Fast & Free Shipping On Orders Over $25! 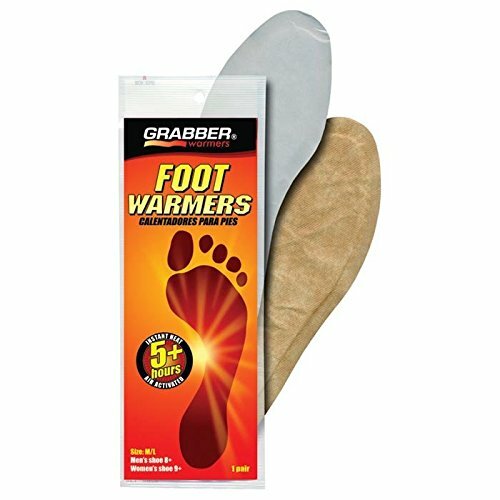 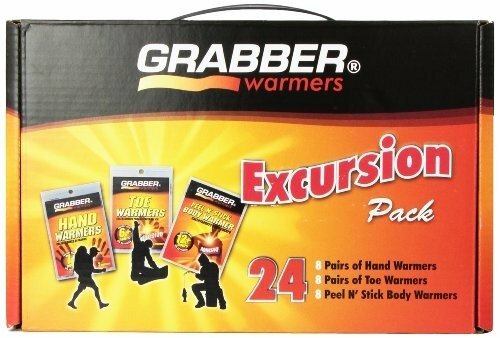 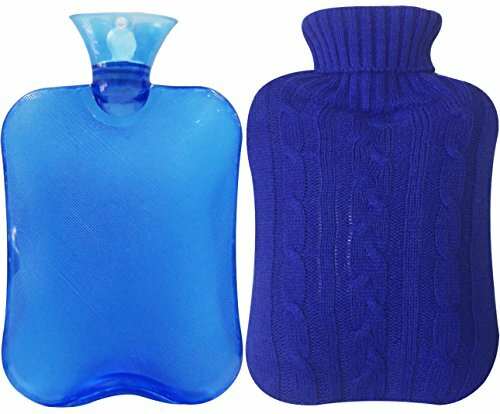 Grabber warmers offer superior, all-natural, portable heat and are standard equipment for anyone who enjoys outdoor activities when it’s cold outside. 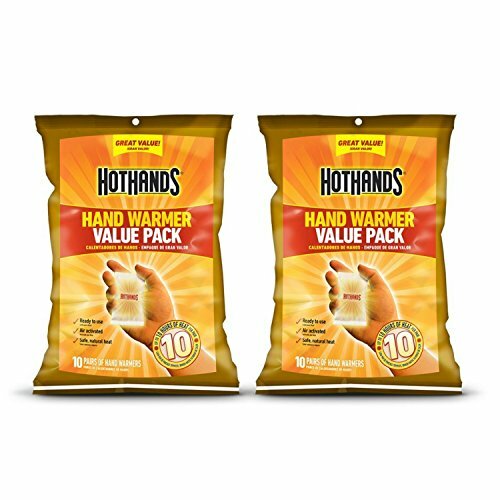 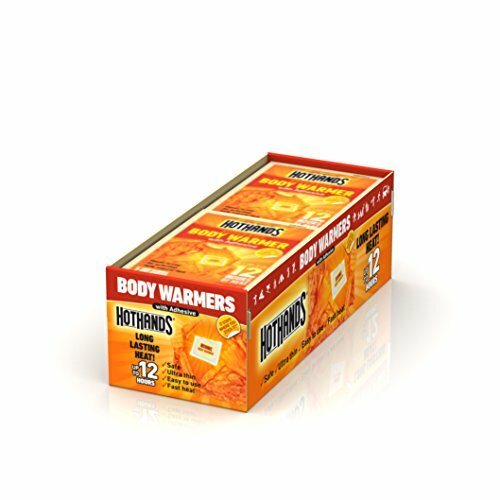 Warmers are air-activated, no shaking or kneading required; just open the package and allow a few minutes to start the process. 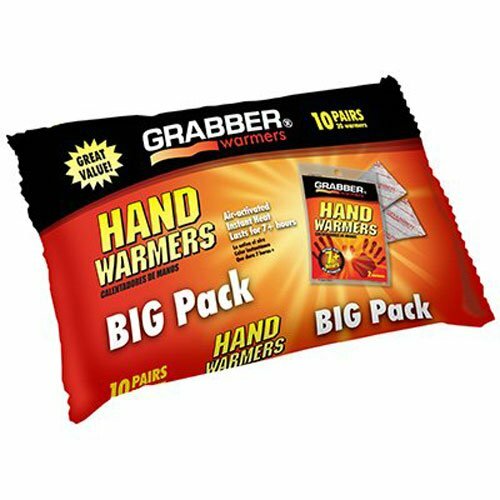 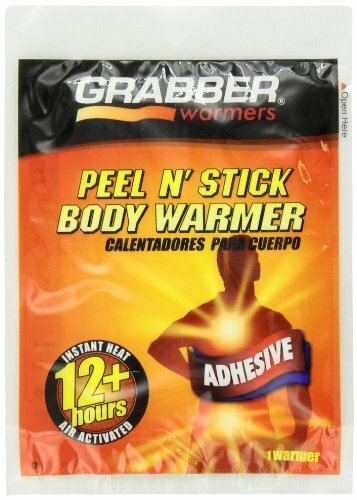 Grabber warmers are dry, clean, odorless, non-toxic, non-flammable and designed for one-time, disposable use. 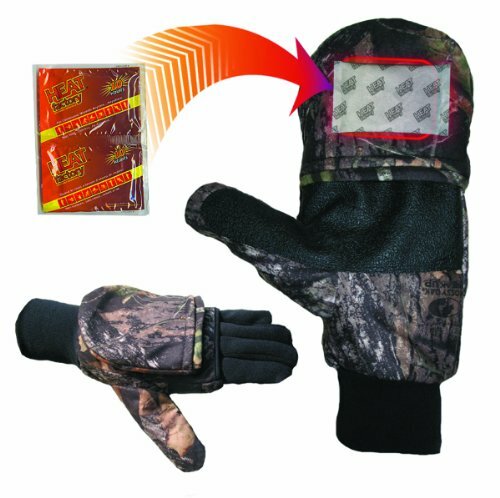 Sign up for the latest news, tips, and sales! 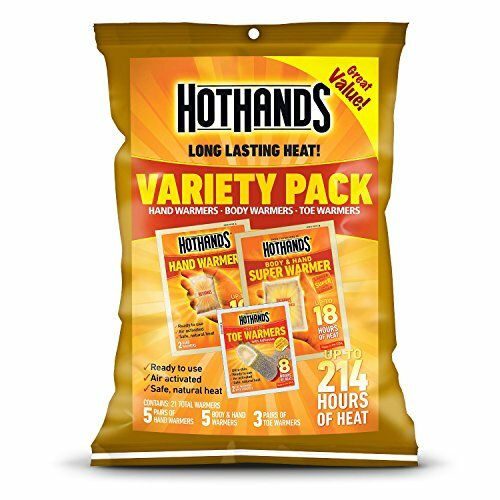 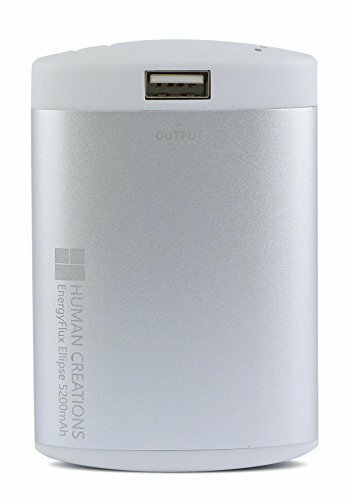 Copyright © 2018 Ideal Camping Gear.